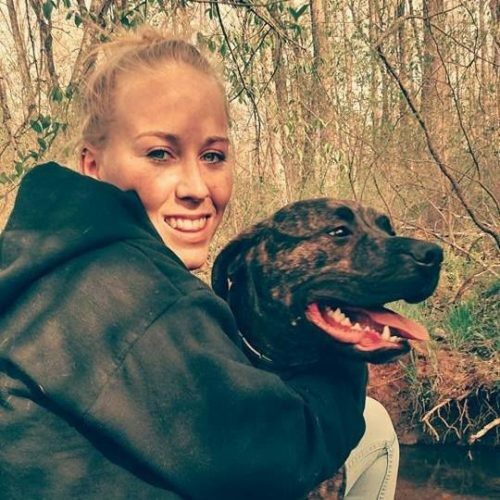 Bethany Lynn Stephens took her two large pit bulls for a walk in the woods last week, as she was apt to do quite often. But this time she never returned. That’s because by all appearances she was attacked and mauled to death by her own two dogs. Her father reported her missing. 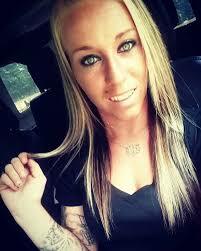 Law enforcement found her horrifically shredded body being “guarded” by the two dogs. She suffered defensive wounds as would be the case when being attacked by the animals. Animal Control was able to catch the dogs, but it took about one and a half hours. 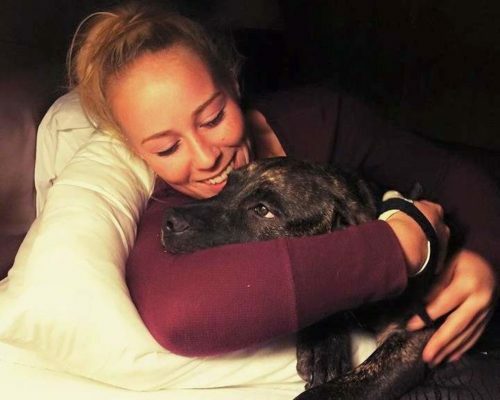 The medical examiner said it appears that the attack was a violent attack initiated by the victim’s dogs and there were no strangulation marks, that there were puncture wounds to the skull and that this is not a homicide. The victim is 22 years-old and weighed about 125 pounds. Each of the two dogs weigh about 125 pounds and are large and strong and appear to have been bred to fight. The Sheriff’s Office is pursuing euthanization against the dogs. The usual roundup of friends and others are trying to make the case that the dogs didn’t or wouldn’t do this to Bethany. They postulate theories about coyotes or other wild animals being the culprit. A few simple tests can probably show whether the dog’s saliva is in the wounds, or whether the owner’s blood is on the dogs’ mouths or faces. Pit bulls are controversial for just this reason. The news is filled on an annual basis with incidents of pit bulls killing or mauling people, including their owners. The defenders of pit bulls always try to take exception, make excuses, or claim there’s some valid reason for it. But there isn’t. How many reports are there of Golden Retrievers or Irish Setters killing people? How many Huskies and Collies rip people apart for no discernible reason? Correct, MOST pit bulls don’t kill people, but it’s also true that MOST killings of people by dogs are in fact committed by pit bulls. The dogs are at best, a gamble, and at worst, life threatening. Why a dog kills a reasonable and kind owner is irrelevant. It’s simply unacceptable on any level to have a pet that can be so easily triggered into ripping your throat out. The answer to the pit bull problem isn’t easy or simple. Many people love them and defend them no matter how many deaths per year occur. But clearly there needs to be an answer. Or be prepared to see more maulings, killings and grisly news stories. I will never have a pit bull in my home or near my kids no matter how many cute fuzzy stories of pit bulls loving their families I hear. The risks are simply not worth it to me. And they weren’t worth it to Bethany Lynn Stephens. She never had a chance against those instinctive canine killing machines. Rest In Peace, Bethany.